As mention in the previous posts, if I leave my account the same, I’m on track to meet my dividend goal of at least $3000 this year. However, I am still making bids on some fixer upper hoping to boost my semi-passive income. As the return on investment property is 20% at the very least compare to 2% that I currently earn with my dividend investment account. Property investment is semi-active vs. dividend investment is 99.99% passive. I only make a few clicks to buy. 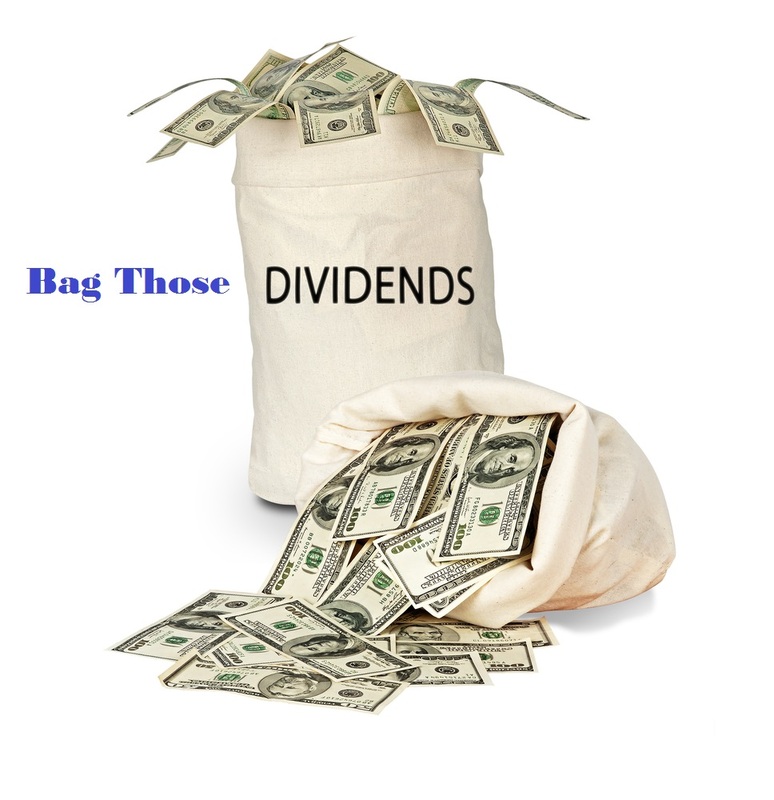 Dividend investing by far my favorite method to gain passive income. I got paid from 7 different companies compare to just 3 companies in April, and 0 in January. Dou bling the companies and income quarter over quarter is not to shabby. In fact, I feel confident that these companies will be able to afford the payouts for many more years to come. Noted in June, I timed it so that I bought a bunch of REITs when there was 1. massive sell off due to rumor of interest rate increase. 2. I bought them right before the ex-dividend date to stay consistent with my strategy to buy before the ex-dividend date to riff the dividend payout. Notice, these payouts are not very high at all, less than $10 each companies. However, imagine I have 100 of these companies, ahhhhhhh, that number will shoot up from $60 to $600 in no time. Dividend investing is also require patience and persistent. Homemade yogurt – sharing my family's recipe. I can’t believe July is over! It flew past. Congrats on another good month. TGIF! Indeed TGIF (weekend now), after all that traveling from CO, I was exhausted coming straight back to work. and dealing with HVAC issues :). However, summer weekends are equally as busy … Mr and I both have social events that we were both invited. We went and play 3 matches of ping pong, 2 sets of volleyball 🙂 It’s been a fun relaxing weekend. I wish you and your partner have a same! >> that I currently earn with my dividend investment account. 20% vs 2%? Jeez…you are making me envious 🙂 Awesome dividends…looks like you will easily exceed $3000 per year in dividends easily. Best of luck! Great month and it’s phenomenal to see the portfolio grow. Projected to earn > $3000 is phenomenal, especially as you start out. I’m about to bridge over $6K and the feeing is phenomenal. Think about it… you were at $0 in January and now have earned over $1.6K, congratulations and keep the train moving! It’s interesting to compare between the semi-passive versus almost the full passive activities of buying dividend stocks versus a property. I did the former while my parents did the latter, both sustain their respective advantages and to a certain extent we capitulate on our competitive advantages to make the best use of our judgement.